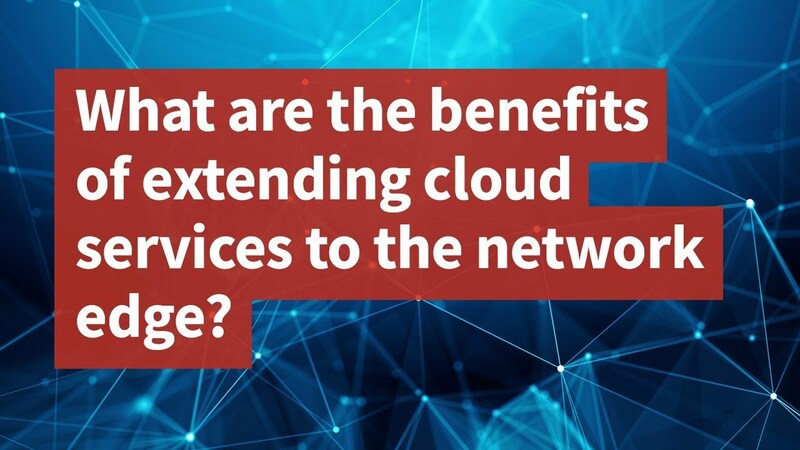 Why do some applications need to be hosted at the network edge? What are the benefits to you and your customers? Ulrich Kohn has the answers in this episode of The Competitive Edge. To realize this vision, we need a new computing infrastructure that can cope with massive device connectivity and is flexible enough to address the requirements of a diverse set of devices and their associated applications.